In order to offer the most authentic experiences, Heartfire Journeys always partners with in-country travel specialists who have deep knowledge of their country, and strong ties with the local community. Whenever possible, we stay at small, locally-owned hotels, and eat in locally-owned restaurants specializing in delicious regional cuisine. Guatemala is rich in culture, blending its ancient Mayan roots with the influences of its Spanish conquerors. The result is a tapestry of tradition, rooted in place through generations of artisans, with skills passed from mother to daughter and father to son. 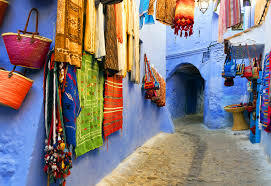 The stunning mountainous terrain has meant that even nearby villages were hard to reach, so towns have evolved their own unique customs and patterns, exhibited in the vibrant clothing worn by the women. 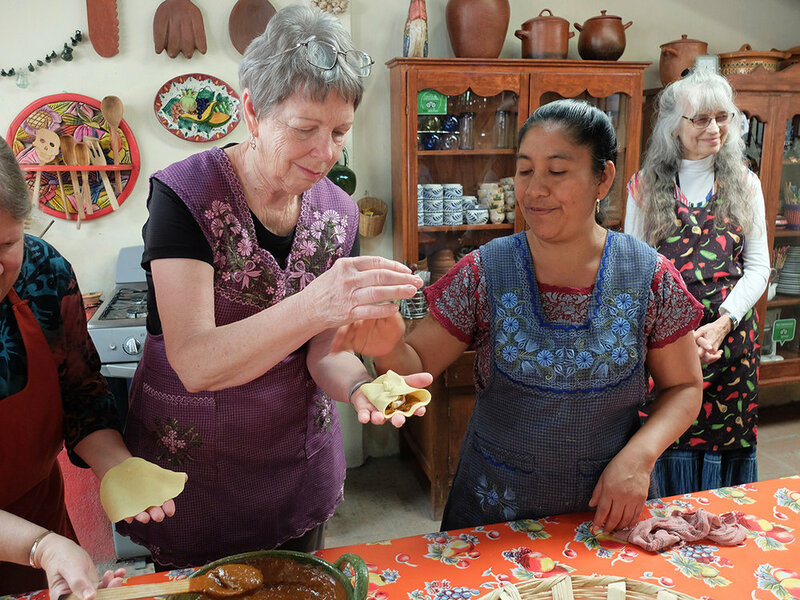 Join us as we explore Guatemala’s fascinating Mayan roots, and visit a number of non-profits working with women and girls in Mayan communities. We’ll learn about their services, meet local recipients, and take part in some of their activities. We’ll also spend time in the UNESCO World Heritage city of Antigua, with its cobblestone streets and colonial charm. Here we’ll tap into the more-recent Christian outpouring of creativity and devotion that surrounds Semana Santa (Holy Week), in the season leading up to Easter. We’ll watch huge, colorful “carpets” of sawdust and flowers be assembled in the streets to pave the way for monumental processions of floats and life-size statues depicting the death and resurrection of Christ. Emotionally moving and visually stunning, this is a bucket-list experience. Optional post-trip available to the Mayan ruins of Tikal, April 8-10. Contact Patricia for more information. 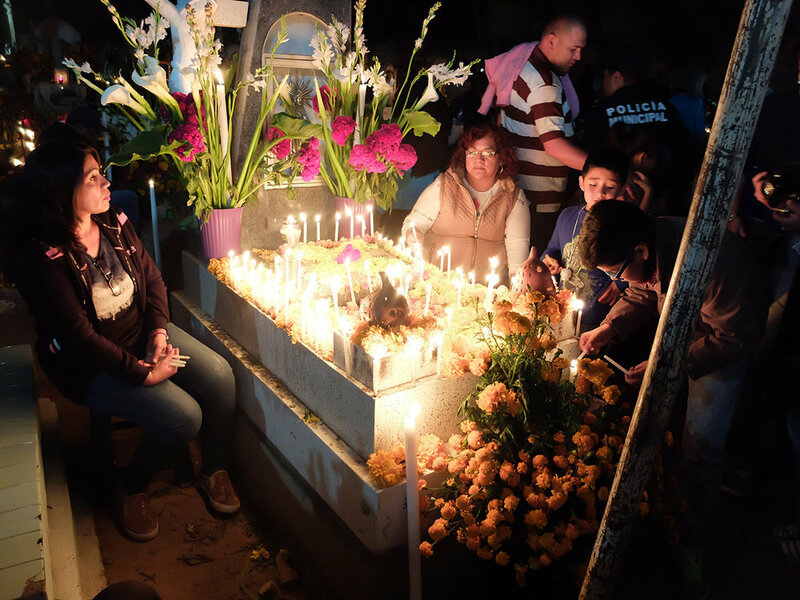 Our travels culminate around the Dia de los Muertos festivities, this grand tradition that honors the souls of the deceased who return each year to feast and celebrate. The graveyards fill with people, candles, flowers, brass bands and food while home altars – literal cornucopias of food and beauty – are built to welcome back the departed. We’ll be there too, building our own altar to remember and celebrate our loved ones, as well as visiting graveyards and partaking in delicious feasts. This tour is limited to 13 women, minimum 8 participants. Cost $3295 plus airfare. FOR A DAILY ITINERARY, MORE INFORMATION, OR TO RESERVE YOUR PLACE ON THIS JOURNEY, contact patricia@heartfirejourneys.net or 541-908-0438. Itinerary subject to change. New journey in the works! Join our email list on the Contact page to get trip details as soon as they’re ready, and to have the first chance to sign up for what will be a highly popular trip!